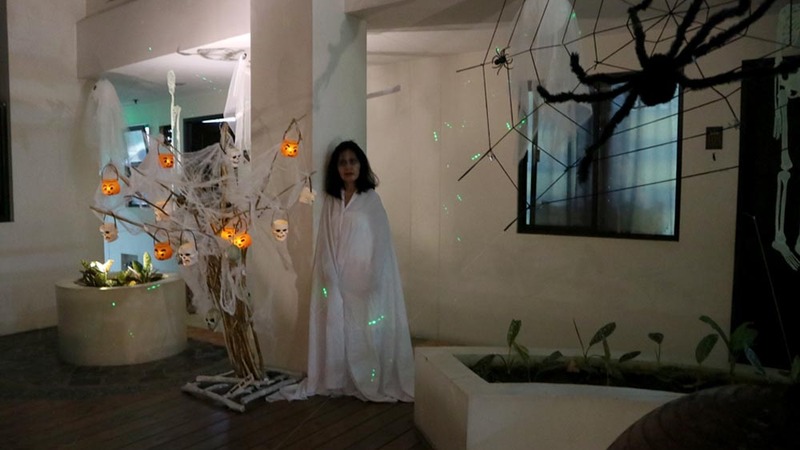 It’s that time of the year again where costumes and cobwebs are aplenty. 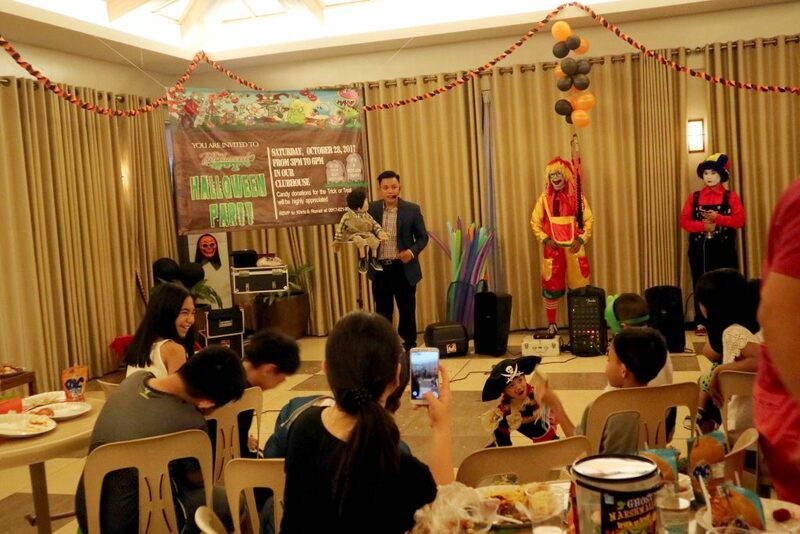 Halloween, indeed, is one of the most anticipated events in every DMCI Homes community. 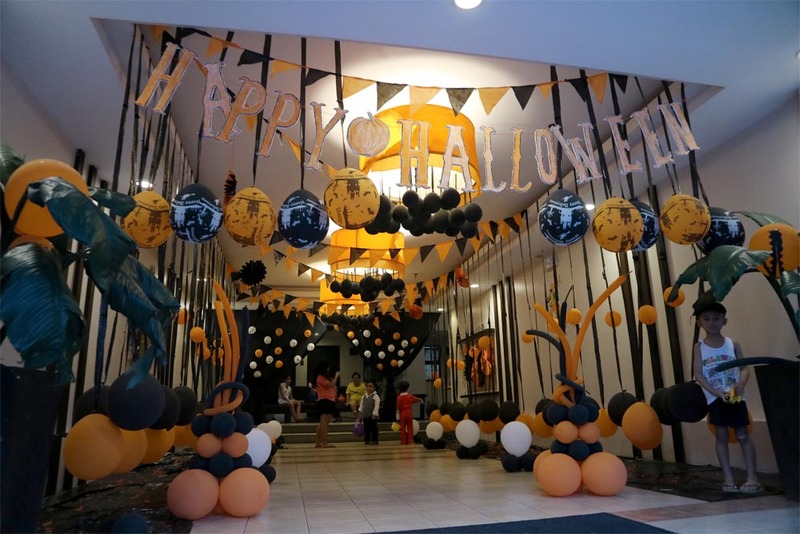 Homeowners, residents and their PMOs would gather up to decorate their buildings and common areas with the best and scariest decor they could ever come up with. 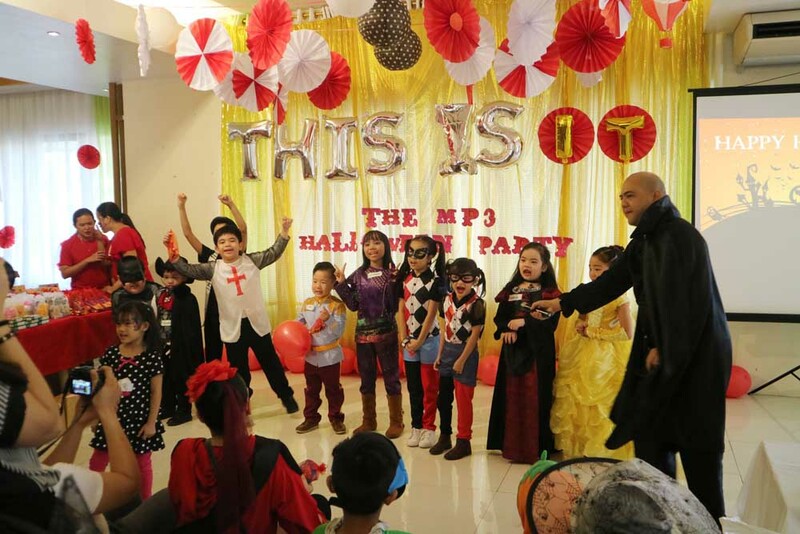 Year by year, this tradition becomes more exciting and fun for our communities, especially for the kids. Here’s one building decor, positively sending us Halloween vibes. Nice work with the balloons! Human legs for dinner, anyone? 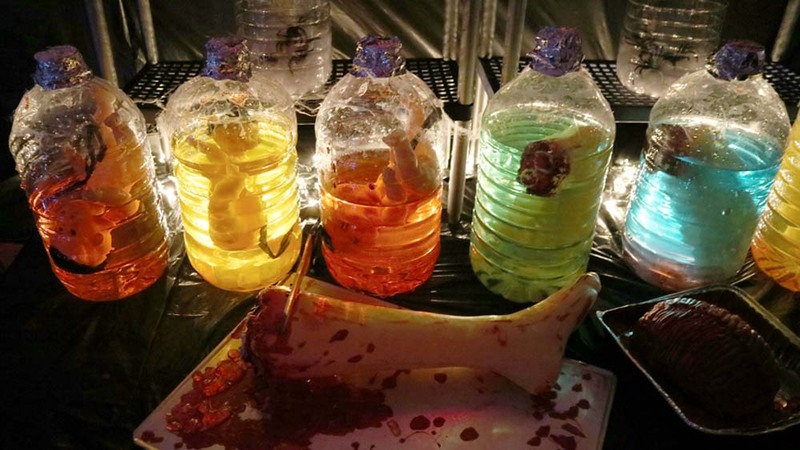 Oooh look at these funky concoctions with creepy body parts! There are good clowns, and there are bad. Apparently, they got the latter, straight from a movie. 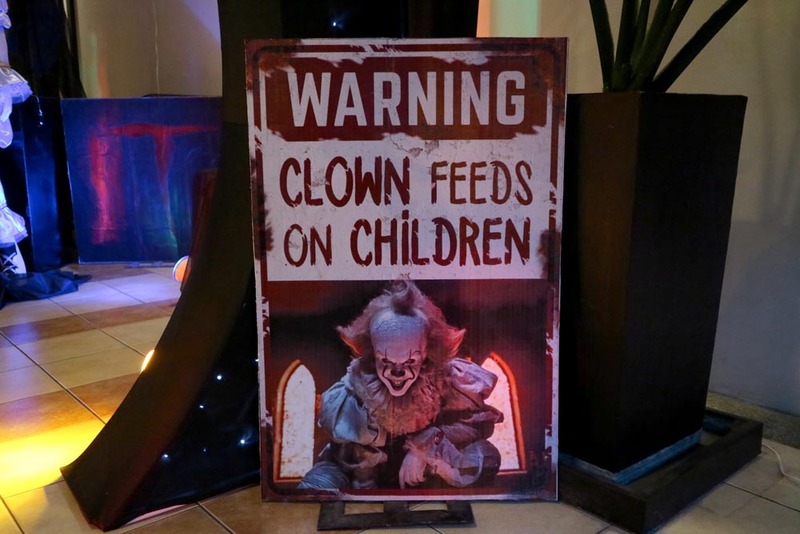 Which, however, came with a warning sign, so as not to confuse anyone, especially children. 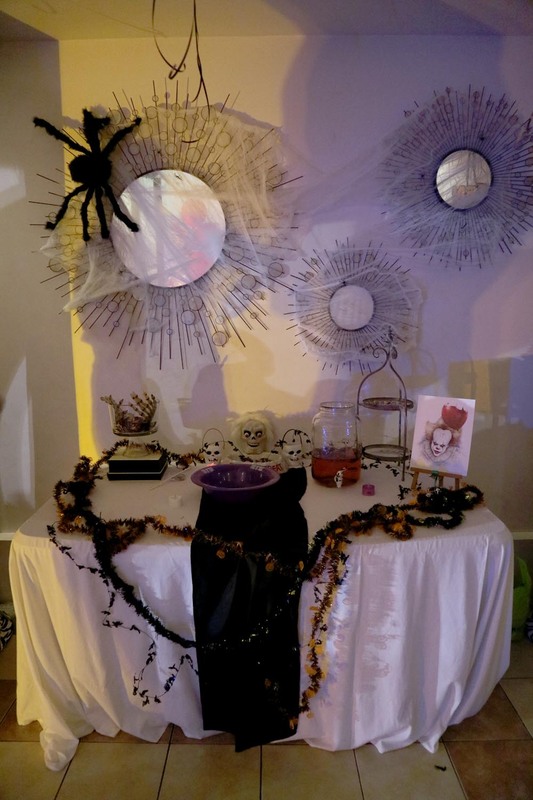 Giant spiders and thick cobwebs added to these mirrors are working it out very nicely for this refreshments table. 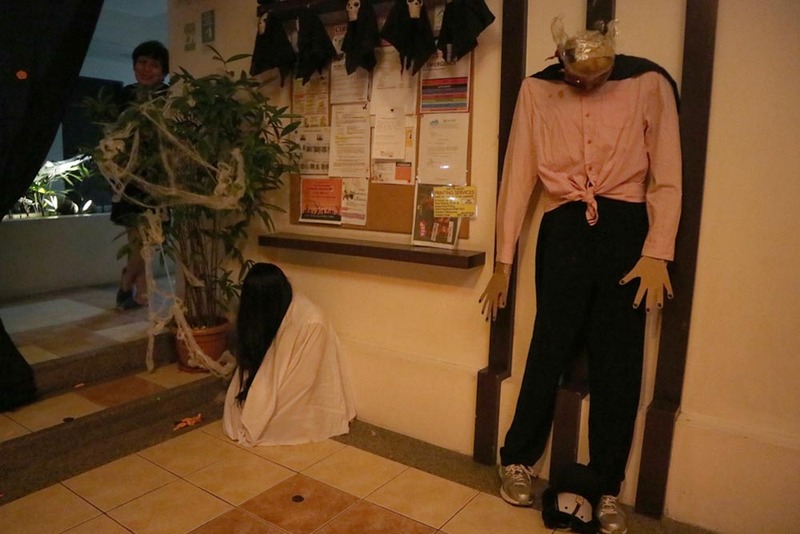 Oh and have you seen Sadako lurking in the corner? Cobwebs and lights played pretty good in here. Put that lady in the background and we’re good. 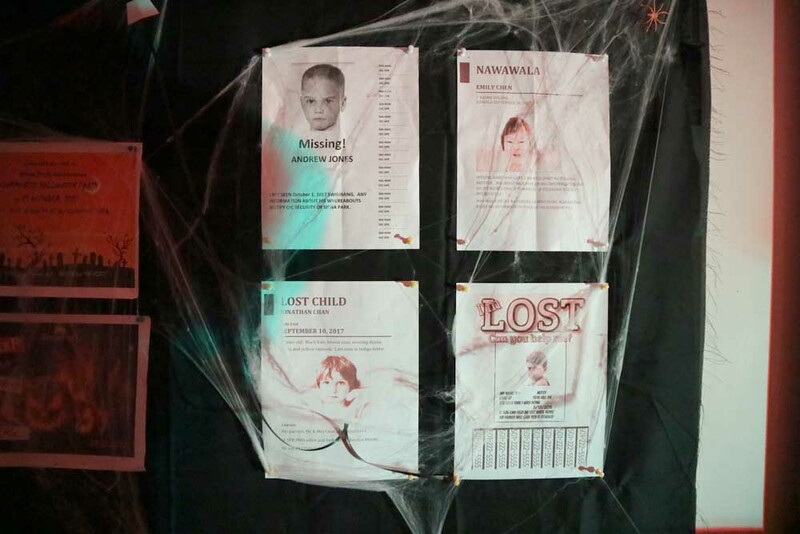 These lost children are all part of the decors, nothing to worry about. 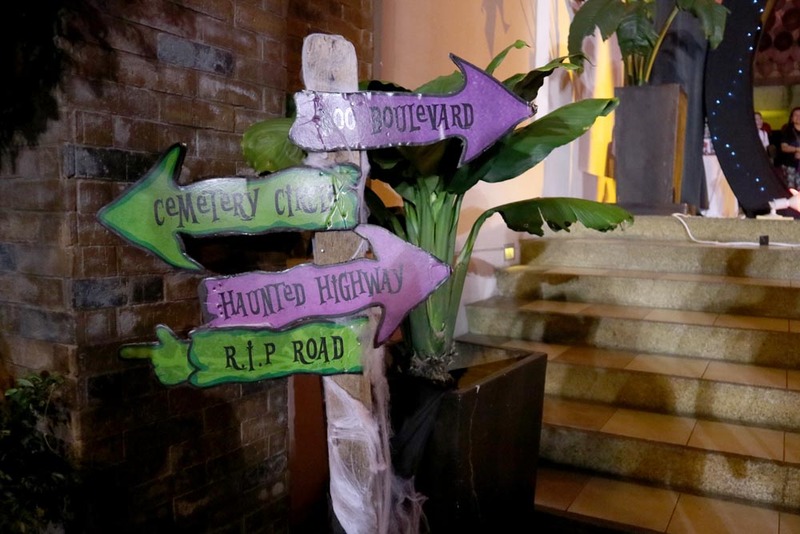 And if you might get lost, here’s some signages pointing you to either the Cemetery or the Haunted Highway. Your choice, completely. 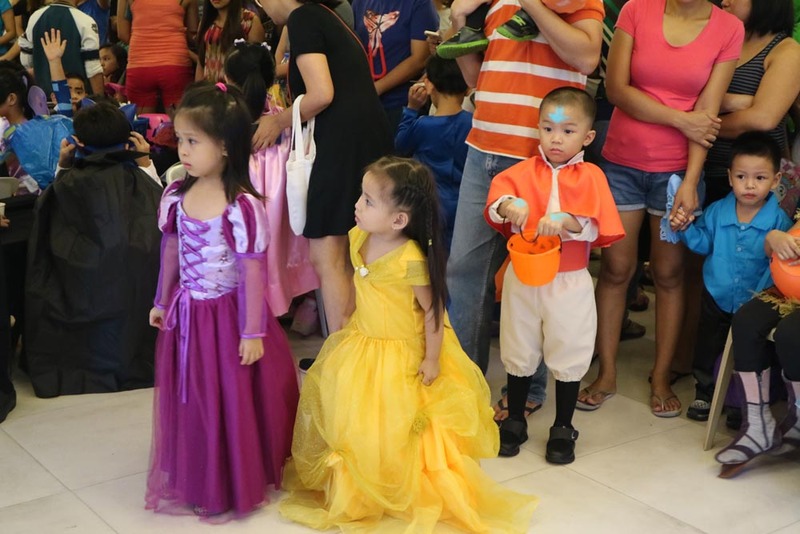 Now, for the costumes, Siena Park Residences kids also had a great time pulling off different characters they fancy. Well, princesses are of course still a fad every year, but an Avatar character in exchange for a prince? Why not! 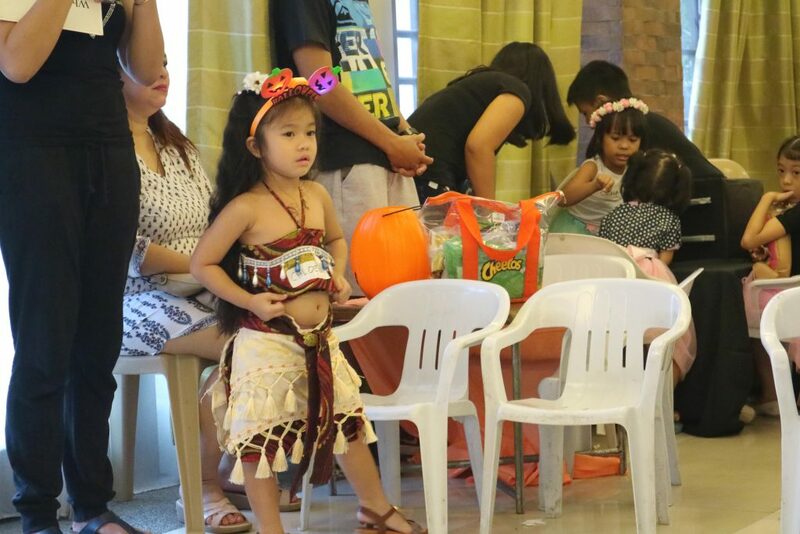 Moana also made some statement amidst the flowy princessy gowns. 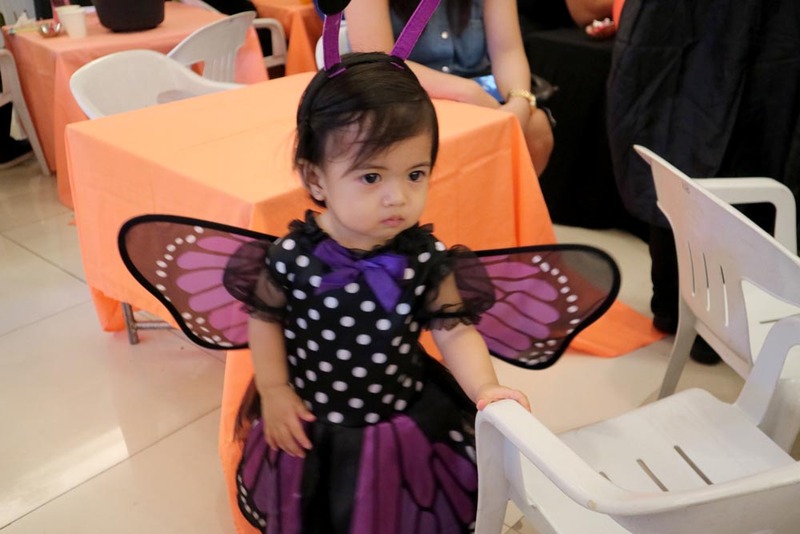 What do you call a cute baby butterfly? How about a gorgeous baby unicorn? 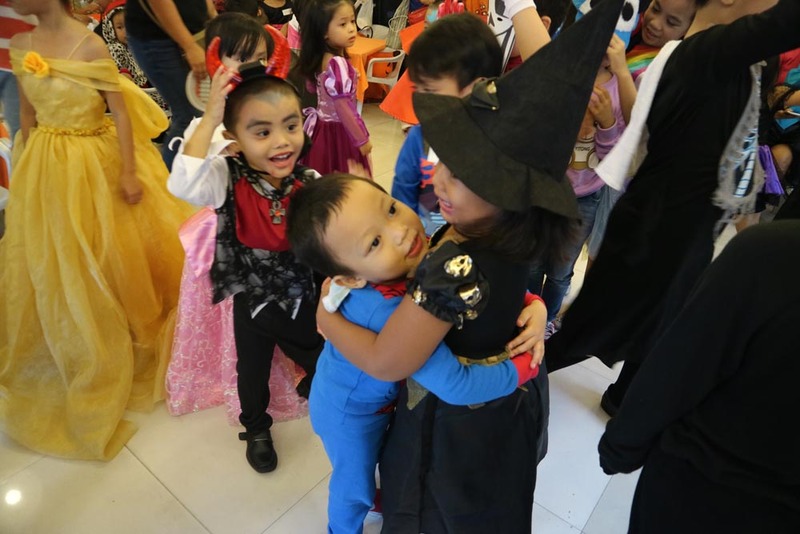 We’re not really sure, but the only thing we want to make sure is to see these kids’ happy faces during the event, which didn’t disappoint. 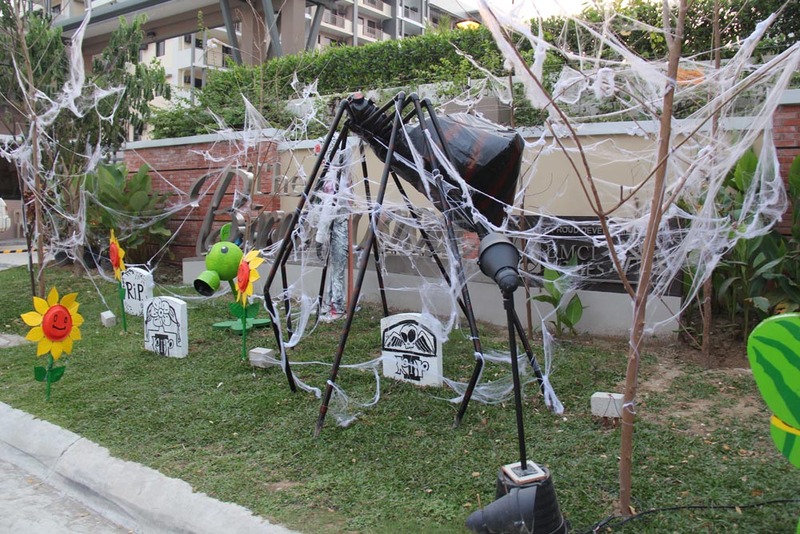 The Birchwood welcomes guests and homeowners with a horrible six-legged creature, tombstones and plants straight from an online game. And they get to make these Zombies too. 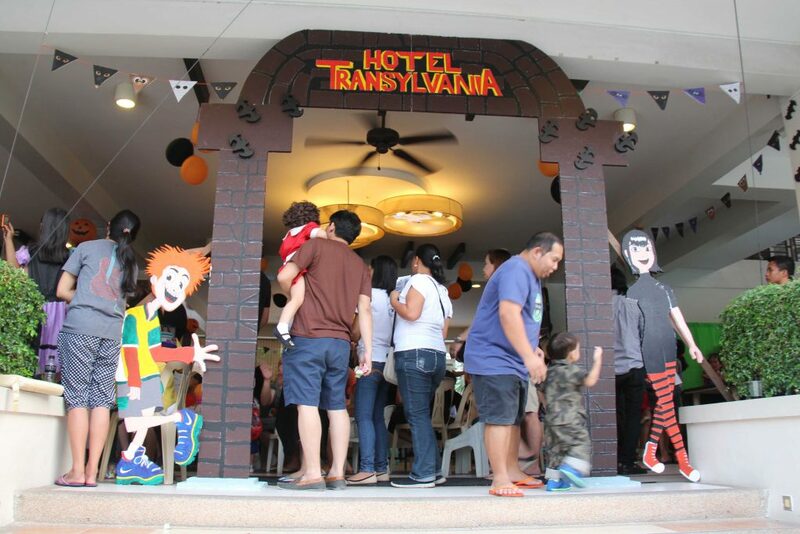 At the day of the event, The Birchwood residents and kids gather for a ventriloquist show and some friendly clowns. 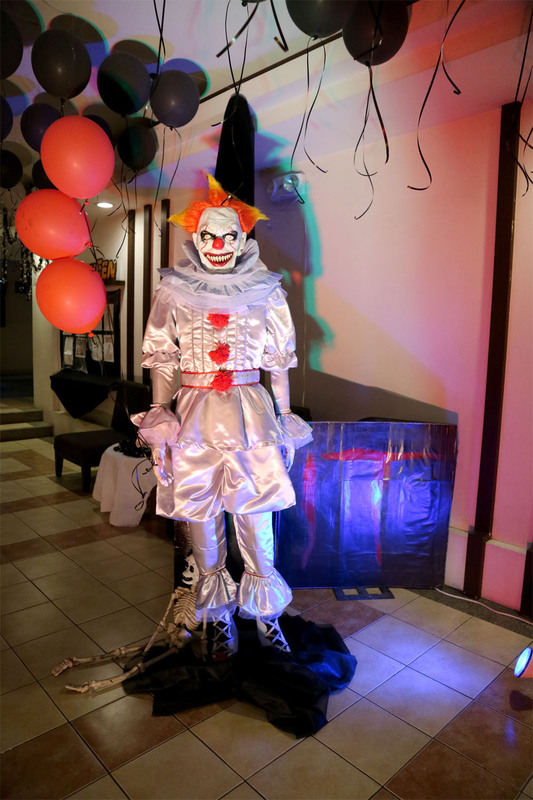 The Cedar Crest’s Halloween theme was as exciting as the movie. 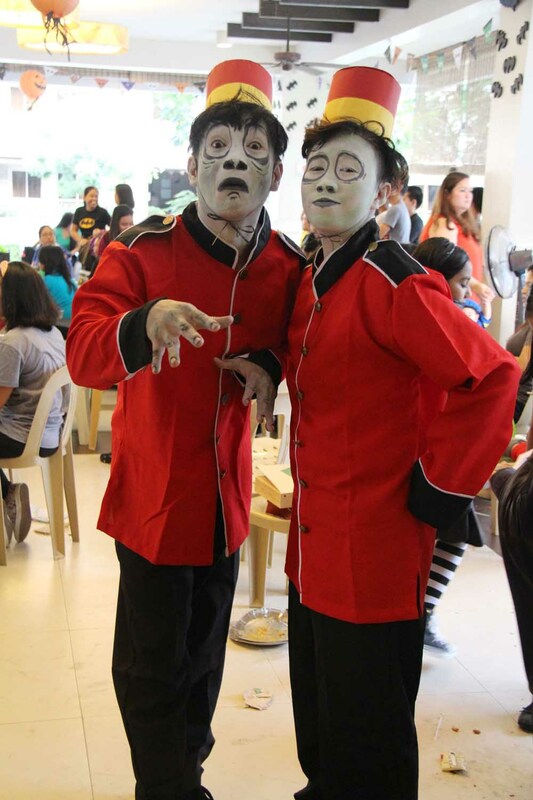 Which will not be completed without these ghouly bellboys. 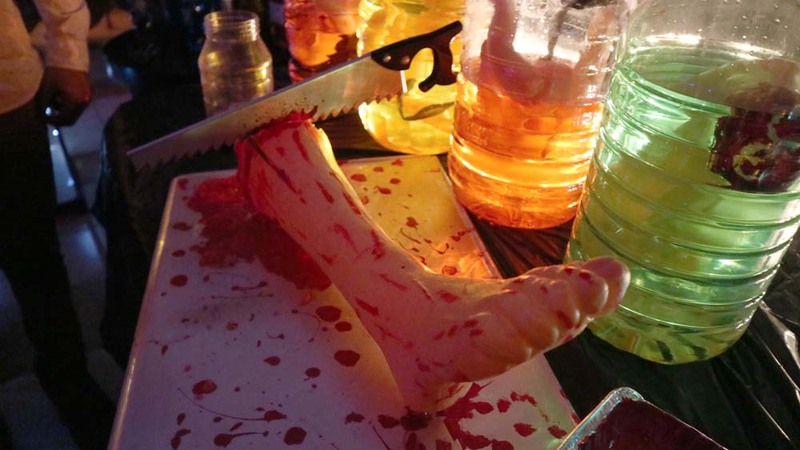 But wait til you see Mahogany Place 3’s Halloween costumes! Parent’s imagination is getting more and more creepy nowadays. 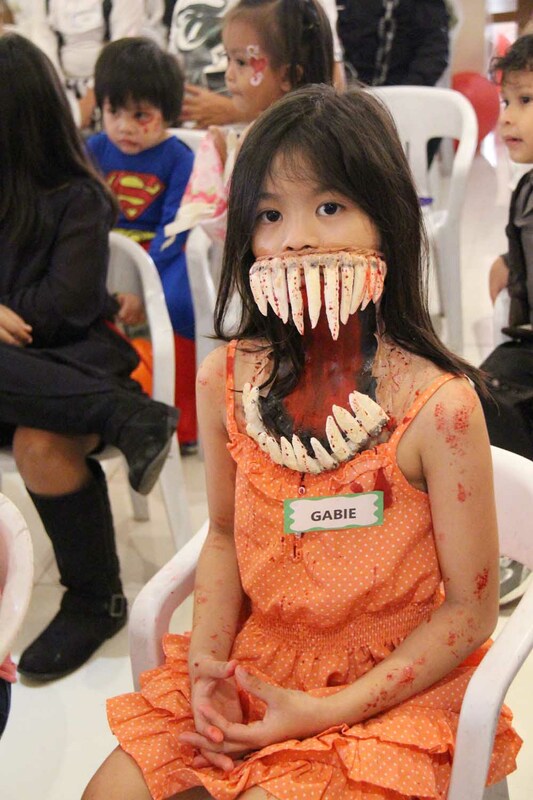 Take a look at this innocent-looking kiddo, Gabbie, donning these large, well-placed teeth! 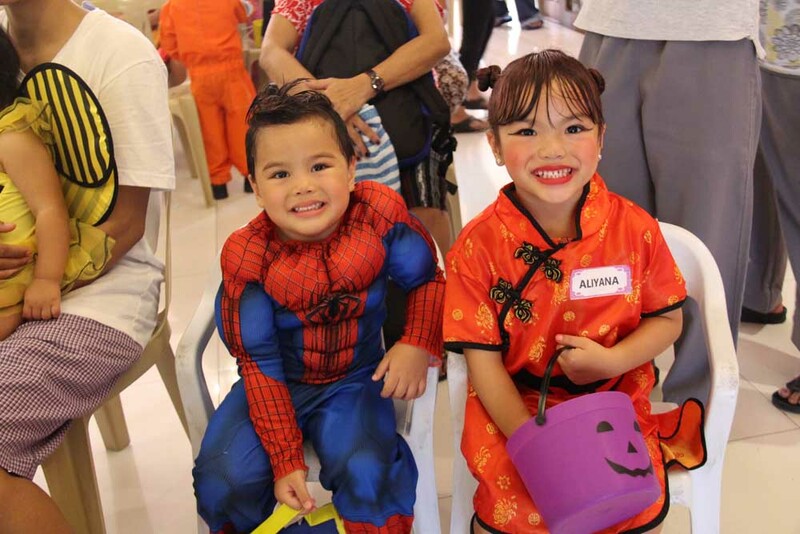 We also got these two little cuties, who were all smiles in their cute costumes. Did someone invite the police? 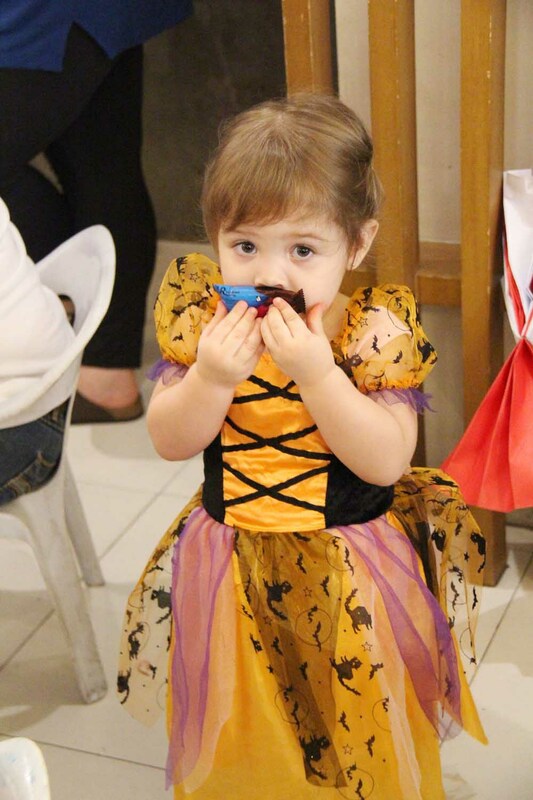 This cutie’s fine with all her candies. But who wouldn’t spare some to see her smile? Children of Mahogany Place 3 had a great time joining our fun games too. 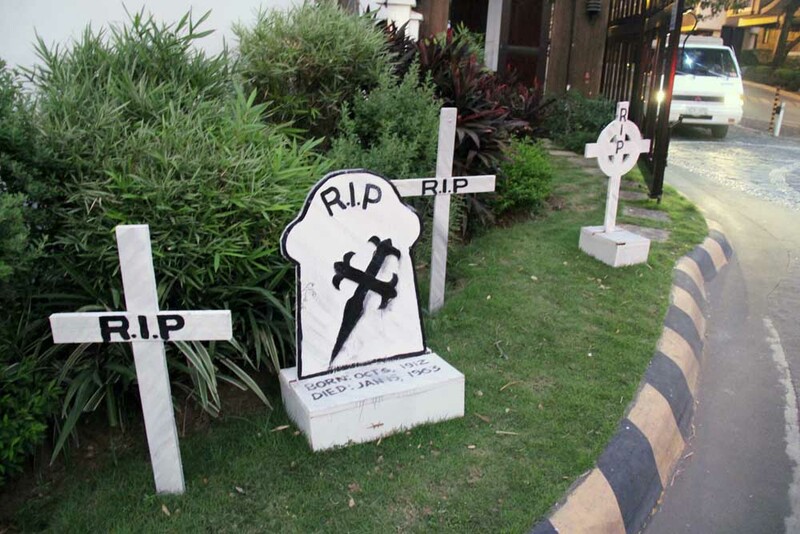 Rosewood Pointe got tombstones and zombies working all over the place. Outside felt just like a graveyard extension. Nice work! 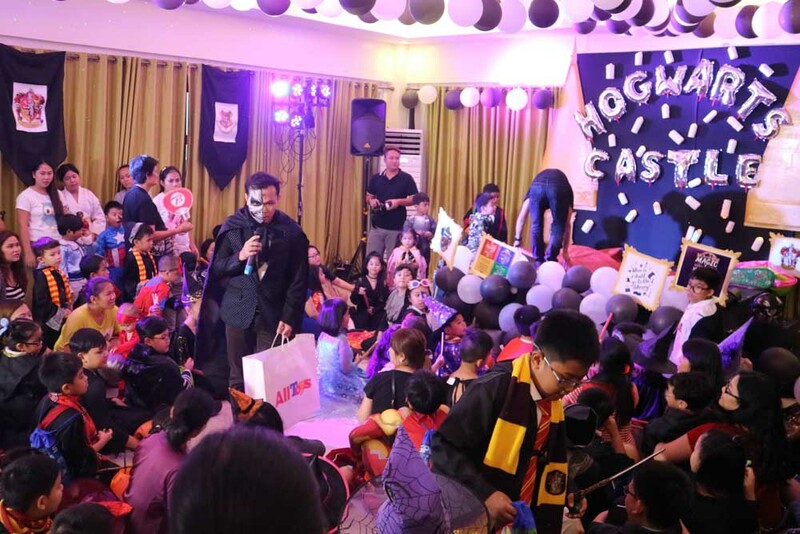 And Verawood Residences brought Potterheads together on Halloween. 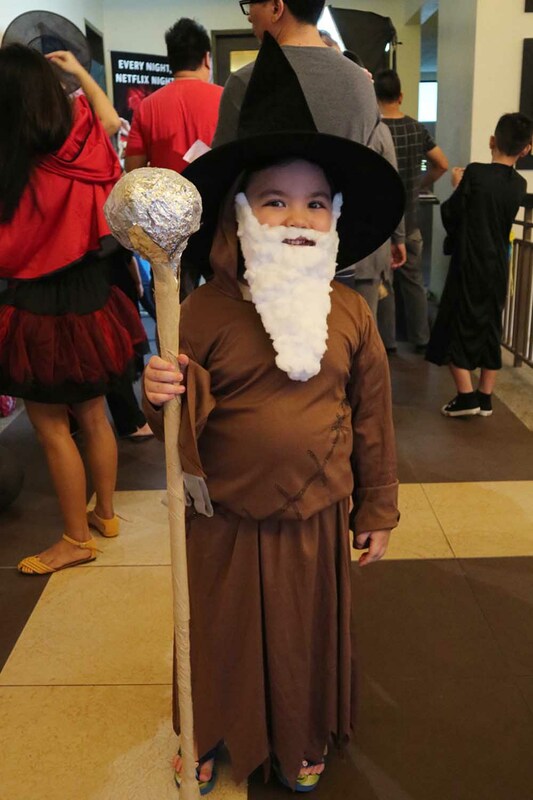 Professor Dumbledore graced the event, looking a little more cuter. 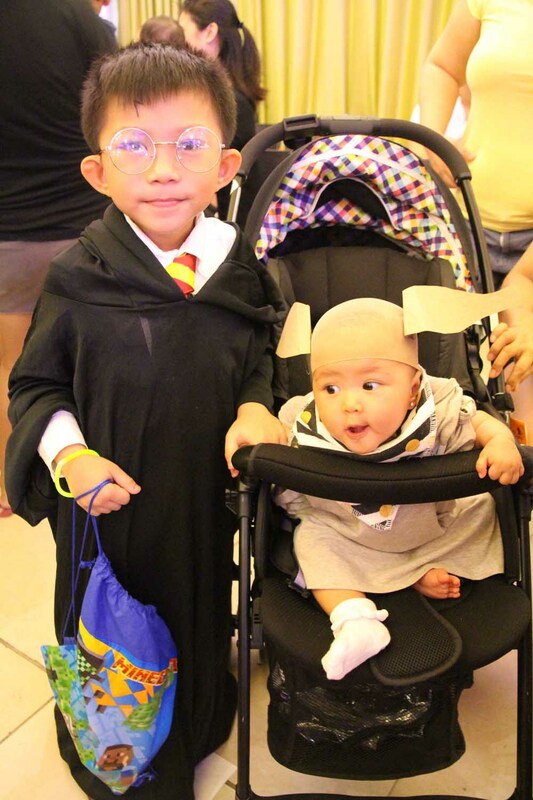 Joined also by Harry Potter himself, and his trusty house elf. 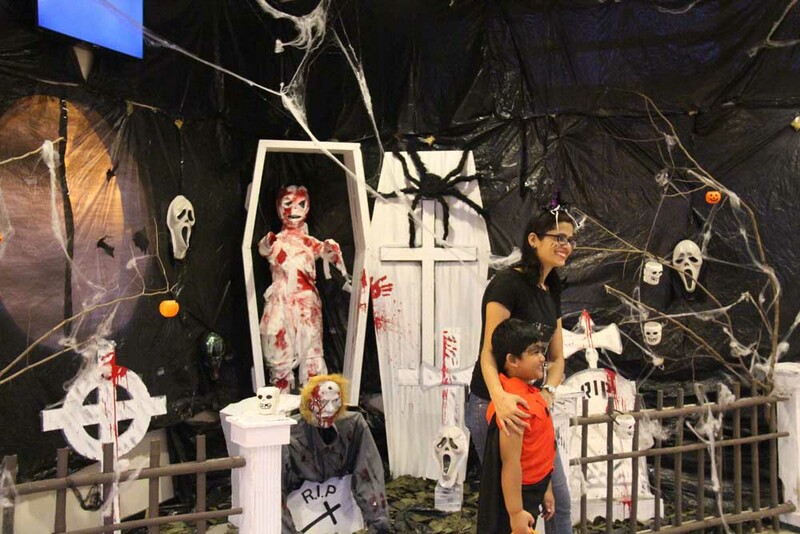 Halloween is one of those events that needs a lot of preparation and cooperation from homeowners, and it takes great communities working together to be able to pull these off. 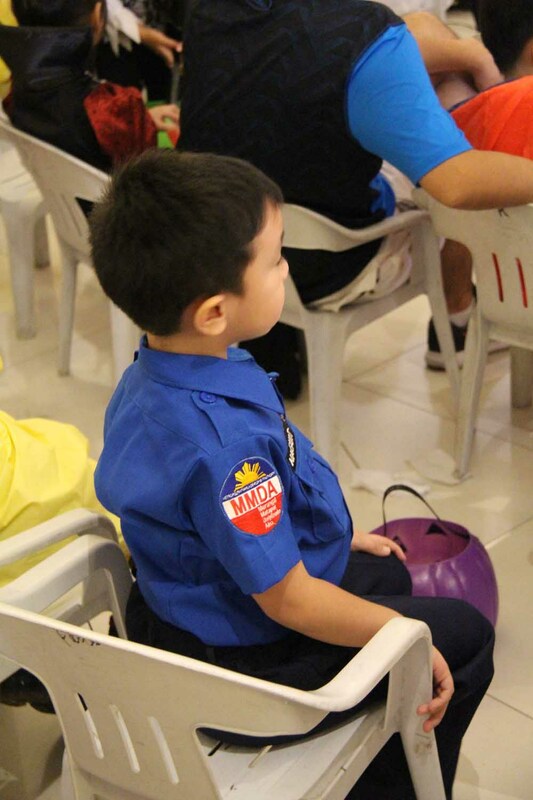 We are proud of another achievement of bringing smiles to our homeowners once again, especially to the kids. 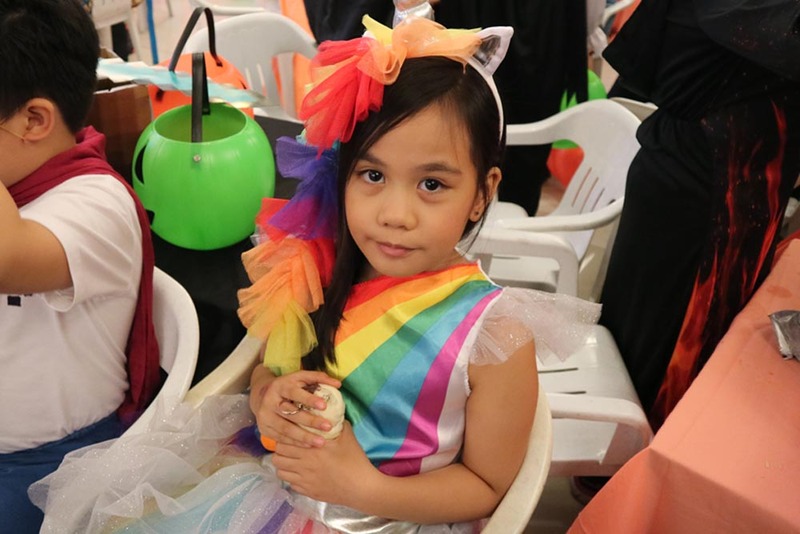 These were more than just costumes, decors, and events but a community that works and have fun together. 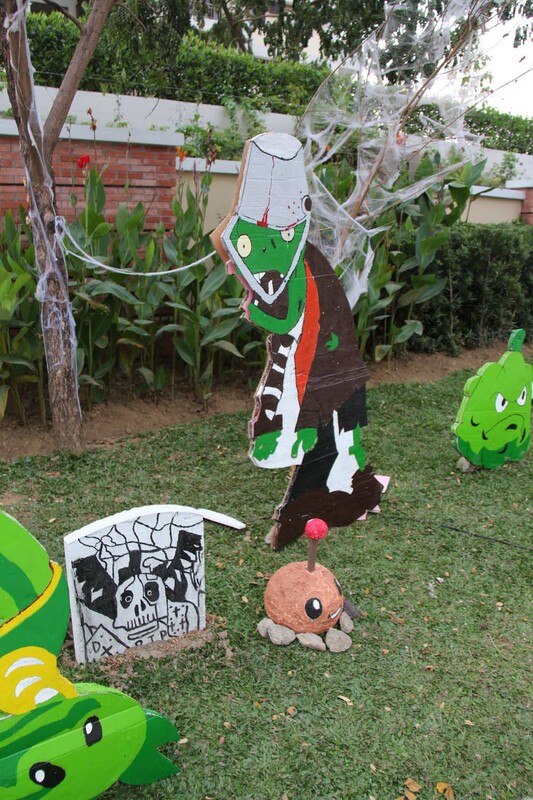 See you at the next trick-or-treating!